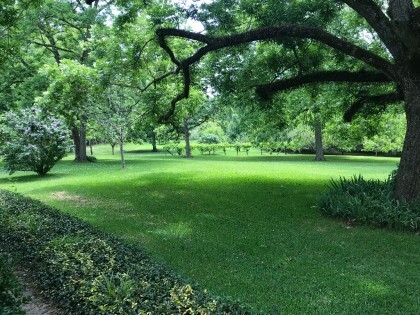 Lot Size: 6.1	Sq. 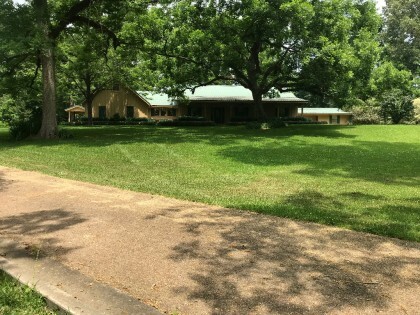 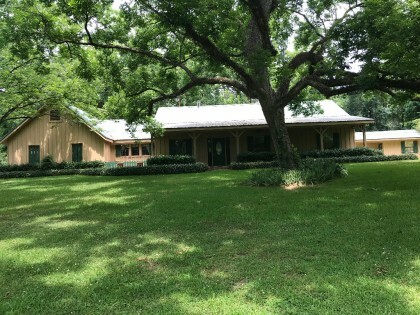 Ft.
Country living in the Kingston Community area in Natchez, Ms. 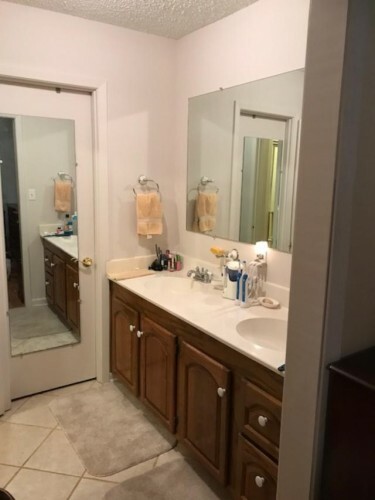 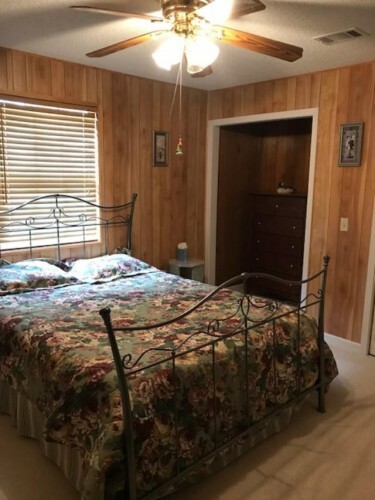 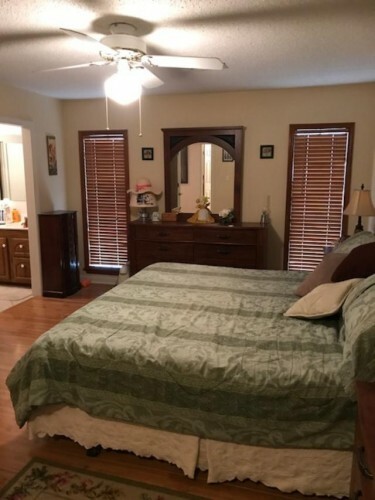 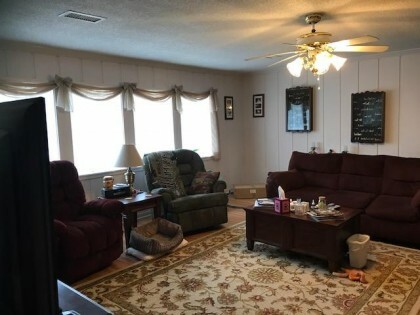 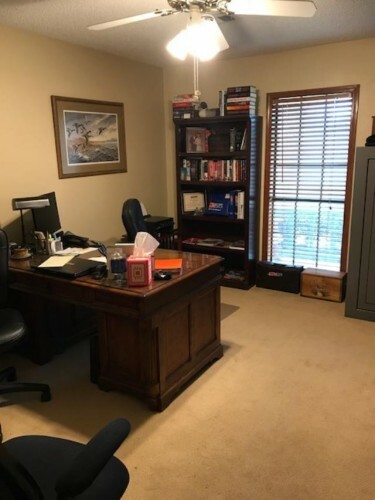 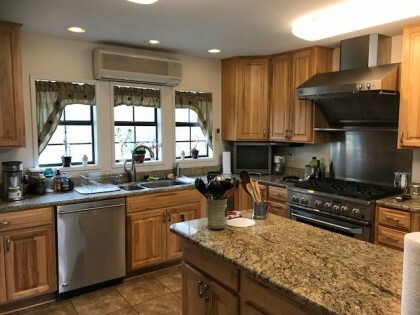 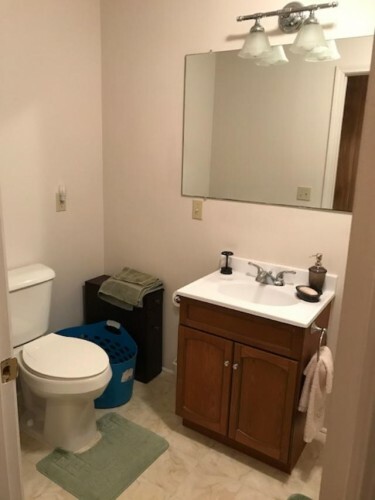 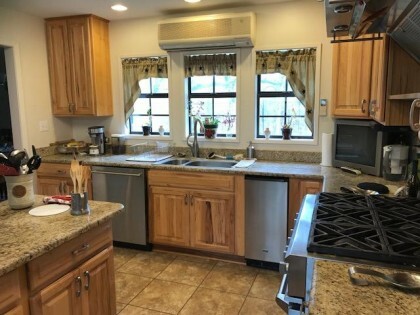 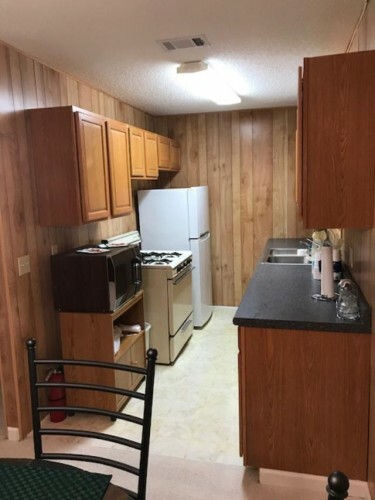 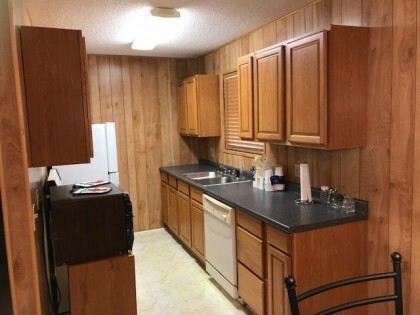 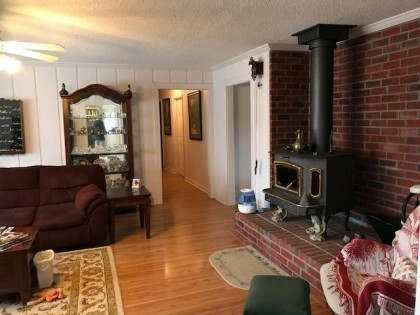 This inviting and well kept three bedroom two bath home sits on 6 acres with a small pond and includes a completely furnished guest house with one bedroom, bath, kitchen, and living/dining room for company, a mother in law apartment, or even for rental income. 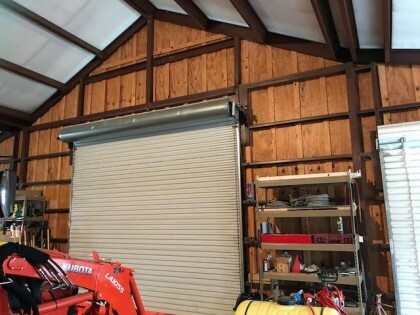 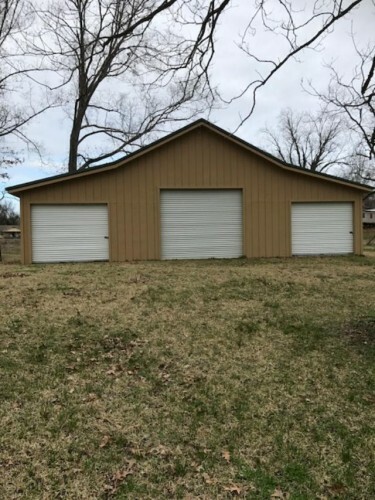 There are 2 very well built sheds for storage and equipment. 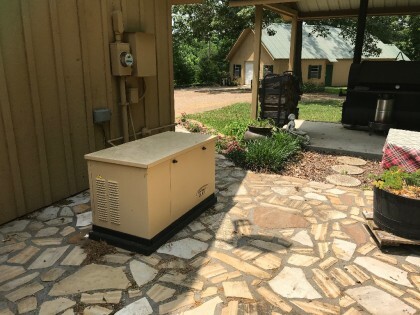 The main house and guest house are both hard wired with generators for backup electric power. 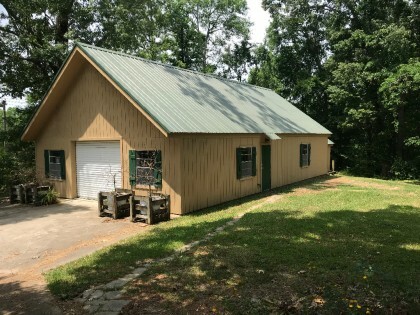 There are numerous fruit and nut trees as well as blueberry bushes and muscadine vines that can produce extra income for an industrious owner. 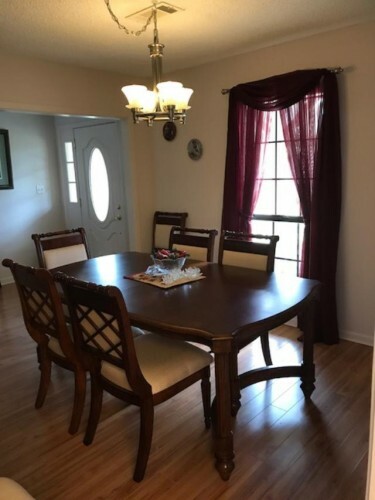 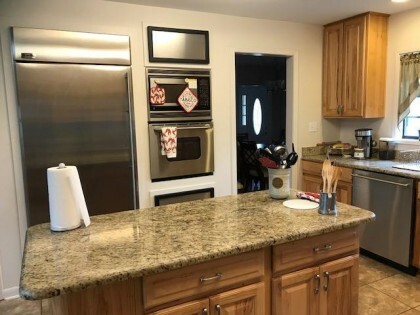 The homeowners have taken great pride in the care of this property. 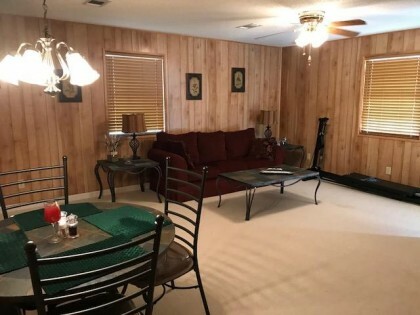 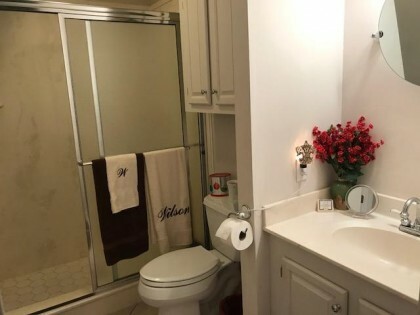 You'll want to call this home!